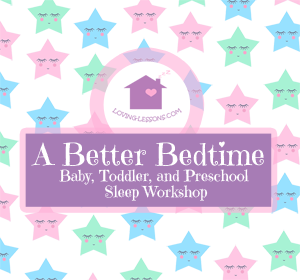 You might be reading this because your sweet little baby , toddler, or preschooler is waking too early- before 6am. Perhaps they are waking everyday at 4am, 5:30am or 5:45am. It’s still dark out and we still want to be sleeping. And you’re right, before 6am is what I call night night time too! Going back to sleep is hardest between 3am-6am which is when children typically wake the most. And if your lucky, they may wake, go back to sleep, to wake just 30 minutes later… and it’s still not 6am. They disrupt those last hours that you are trying to snooze too. When I speak of early rising I consider it anytime before 6am. 6am and earlier is still night nighttime. While I would love my children to sleep in, most children will wake and be ready for their day sometime between 6am and 7:30am. 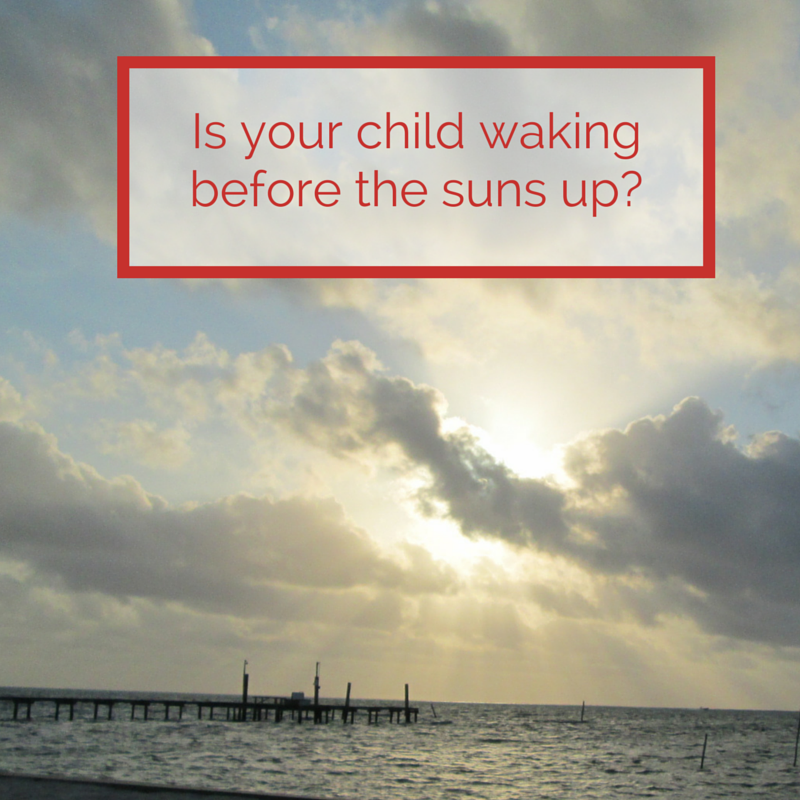 This is a very normal and common pattern for children and their circadian rhythms. While I wish 8am or 9am could be the norm, especially if you are a stay at home mom or you can go to work later, unfortunately that is not how children are naturally wired. Too big of a wakeful window between the time they wake from nap and bedtime. Check out the video to learn more about early rising and how you can help your child sleep in and wake a little bit later! This entry was posted in Baby, Get Sleep TV, Preschool, Toddler, Uncategorized. Bookmark the permalink. My family thinks I’m crazy that I put my son who will be 2 down for bed between 7-7:30. They think that’s why he wakes up so early, but even if I put him to bed later he still wakes up early. Between 4:30-5. He takes a nap at noon lasting between 1 1/2-3 hours. What am I doing wrong???? All of my friends say they out their kids down between 7:30-8 and they sleep until 7-8 in the morning and take a nap. HI Fallon- Early bedtimes do help children get the right amount of sleep. 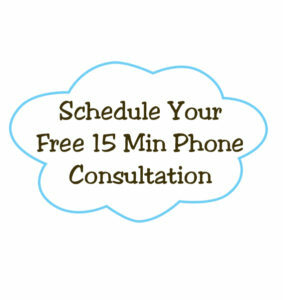 It sounds like your little one could be waking before 6am out of habit. How does your little one fall asleep at bedtime? What happens when your little one does wake at 4:30 or 5am? Hi sorry I’m just seeing this. We read him books in his rocking chair then he gets into his bed himself, I turn the noisemaker on and lights off. He goes to ned very easily. He has a toddler bed now so when he wakes up he plays around then comes into our room where we go back and forth putting him back into bed. When he was still in a crib he would just talk and move around and stick his arms and feet out of the crib. We moved to a toddler bed because he was getting out of the crib and didn’t want him to fall. Also we moved his bedtime to 8 and it’s pretty consistent waking st 5:30 except for about a month ago it was 4:30.